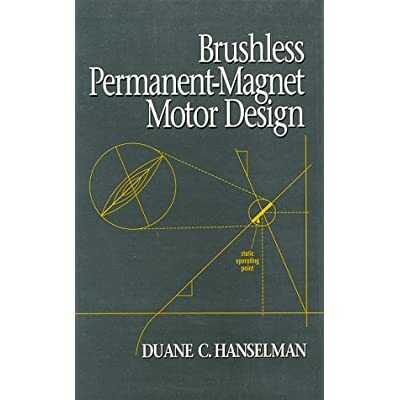 Written for electrical, electronics and mechanical engineers responsible for designing and specifying motors, as well as motor topologies, this guide covers topics ranging from the fundamentals of generic motor design to concepts for designing brushless permanent-magnet motors. In addition, the author explains techniques for magnetic modelling and circuit analysis, shows how magnetic circuit analysis applies to motor design, describes major aspects of motor opertion and design in simple mathematical terms, develops design equations for radial flux and axial flux motors, and illustrates basic motor drive schemes. The text aims to clearly define all common motor design terms.